I heard about this today at work. 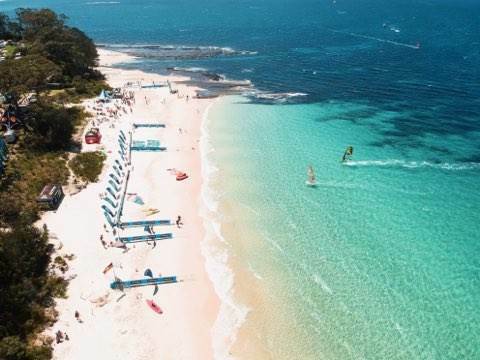 Still trying to find out more information but there's a good chance that the "Bay to the Beach" downwinder will be available for us pole dancers. Check it out and feel free to do some digging yourselves. If you find anything of interest, share it on this thread. Whilst I don't expect anything available regarding prizes, it will be a great opportunity to do the downwinder regardless. The more of us the better!! Looks like a great event! Please keep us in the loop. Windsurfing NSW has a stand at the Sydney boat show starting this Thursday 2/8/18 till Monday. So the organiser is super keen to include windsurfing into the mix. He's going to confirm with the racing / watersport activities organiser to ensure that it will work. I cannot see there being any problems. There's also a significant interest in having some representation from the sport at a state organisation level and even to have some of our windsurfing gear vendors / retailers get involved. 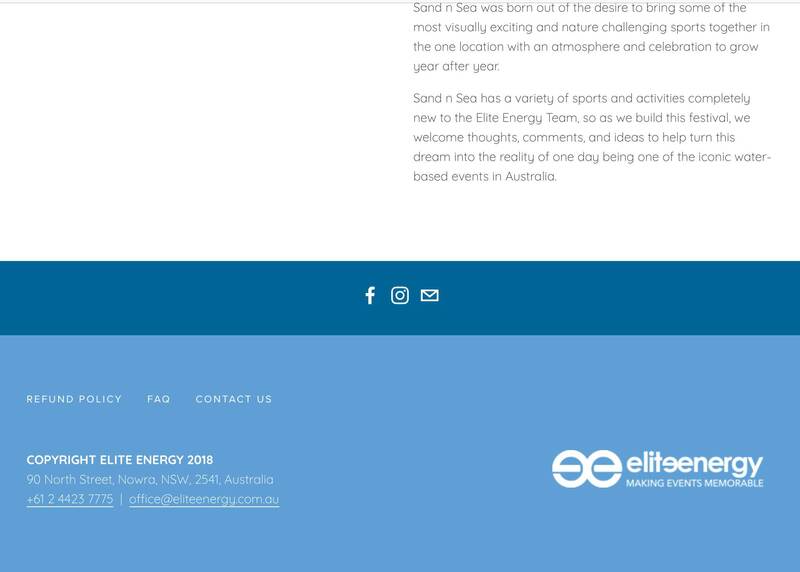 Please contact Mark Emmerton via emo@eliteenergy.com.au if anyone is interested. Other events over the three days. You don't need to be a windsurfing club member as the event organisers have their own public liability insurance to cover all competitors (included in entry fee). A great way to start the summer season, just hoping for a nice NEer, "bring it on"! Yep. Only if you do the upwind leg first from Husky, sail across the bay and then the screaming 10k broad downwinder to finish you off! Made that trip many times. I've booked the accommodation, just can't book into the races. Suggestions?? Windsurfers were added after the other classes so it must have been an oversight. They are really keen to get windsurfers on board. I've emailed the organiser, Mark (Emo) Emerton from Elite Events and I will Post an update when they have repaired the link. You can call them if you like for any questions, details on their website. I've emailed the organiser, Mark (Emo) Emerton from Elite Events and will let you know when they have repaired the link. The NE'ers should be starting to fire up soon. 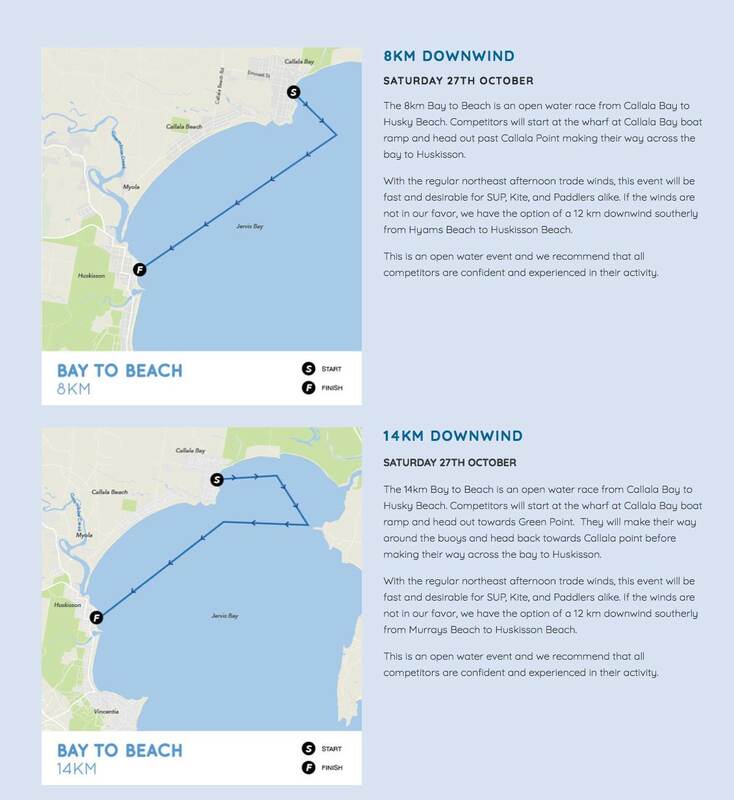 Cool, thinking of doing the 10 km or 22 km SUP paddle on the Sunday too. Keen ? You can register via the Windsurfer link now - all good! If you can lend me a SUP I might. Better start training then! Starting to get everything organised , bring on some real wind you lot . 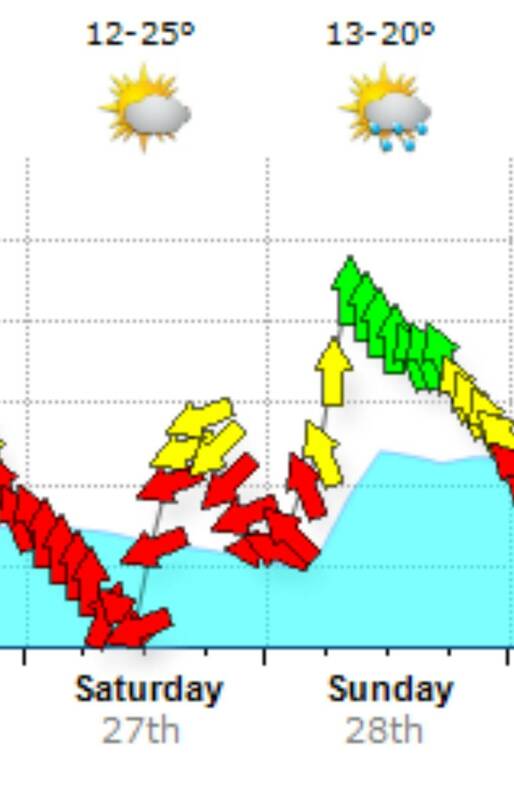 None of that fluffy 15-20 kts stuff that you call wind . Us Mexican's don't normally sail in that. Hopefully I'll get there in time for a sail on Friday. See ya all there ?????? Nice one Kato, i know some guys are definitely going. I am also hoping to do one day. 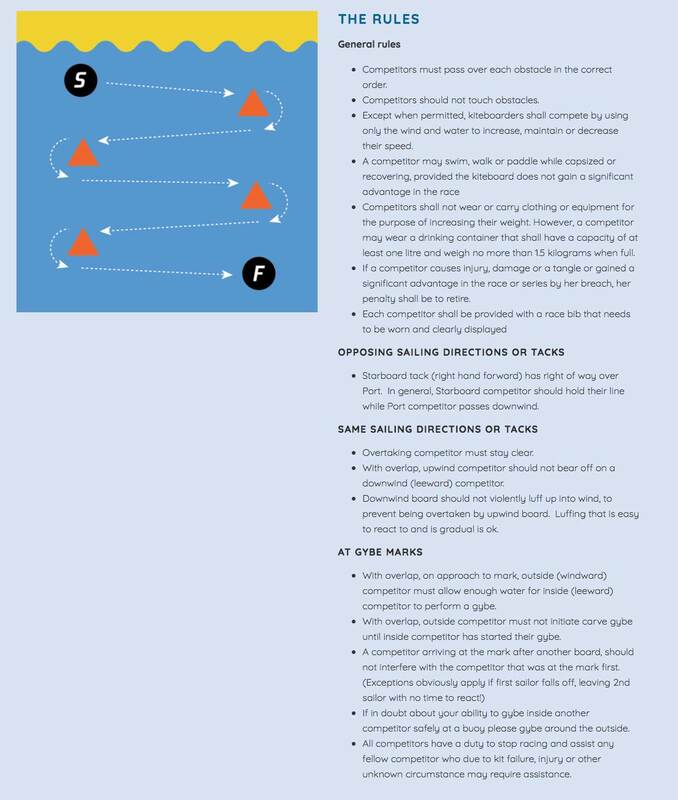 I dunno much about the race committee and if they have sailing experience, probably do but if they dont we should get together to help them out so in the end everyone enjoys and has good challenges ? Was hoping to get there today Kato, but won't make it. Bummed to miss catching up with the pit crew, are you guys heading straight back or hanging for a day or two? I updated my blog with my experience of Saturday.